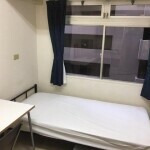 -Only 1 minute walk to Tenmabashi Station in Subway Tanimachi line and Keihan Lines. 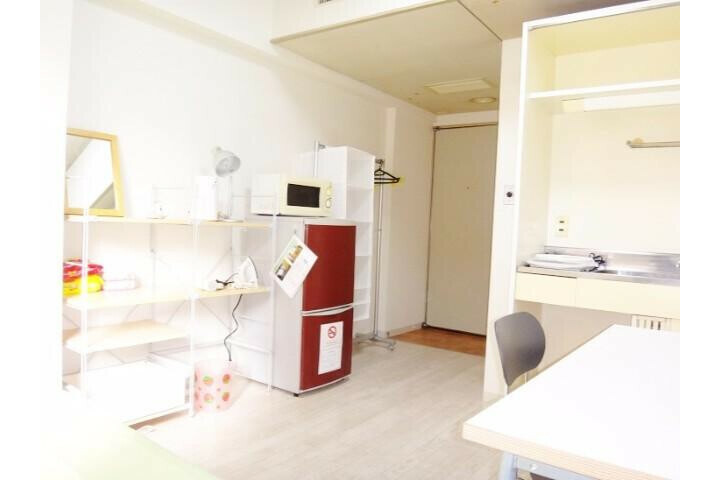 -Also, there is "Keihan Mall" shopping center on the station, so you can be easy to buy every things!! 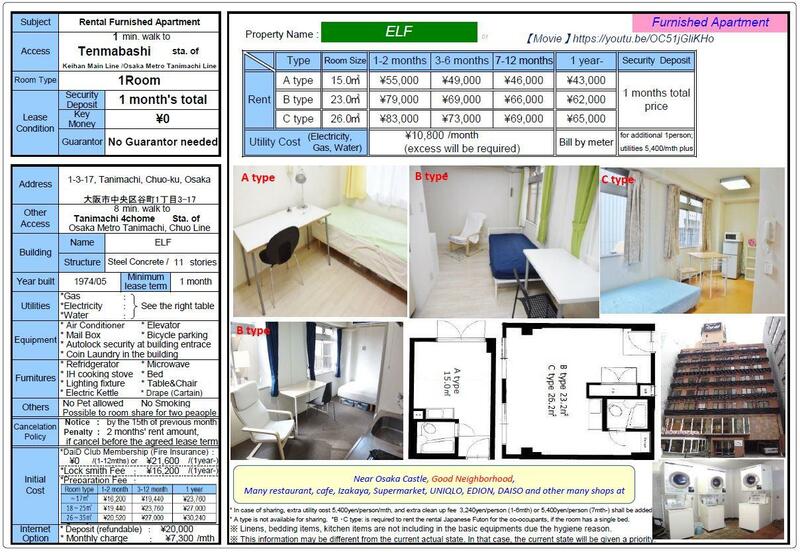 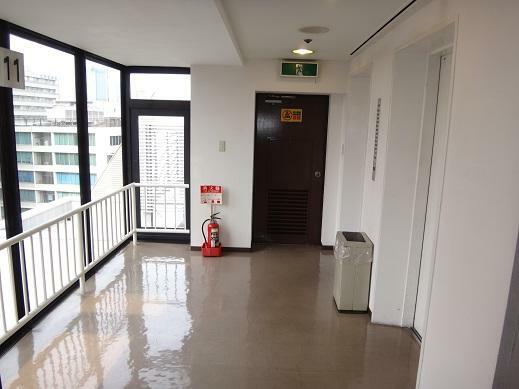 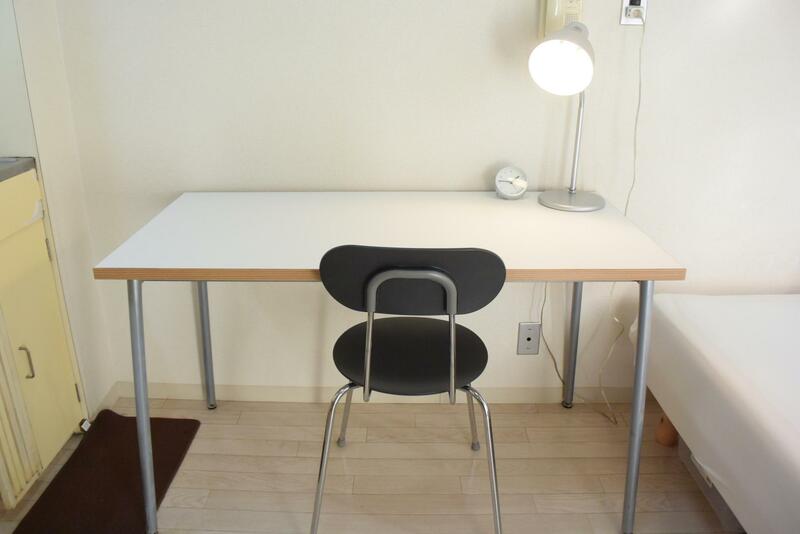 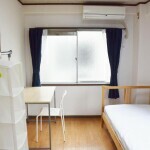 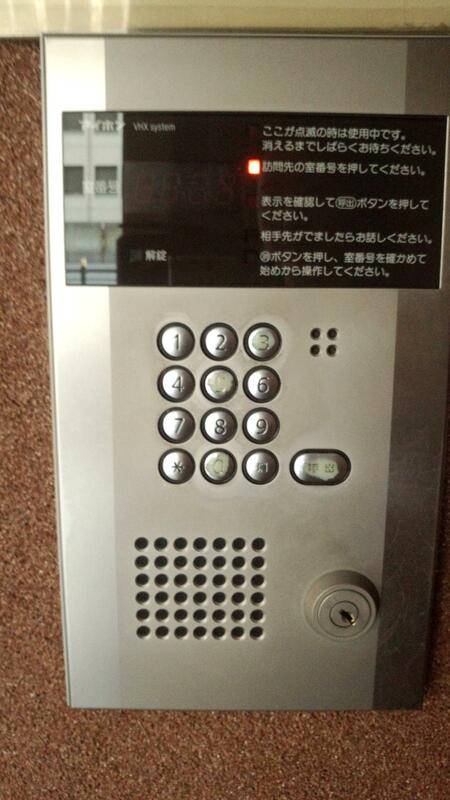 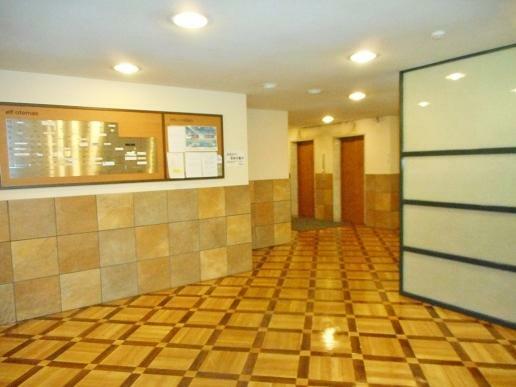 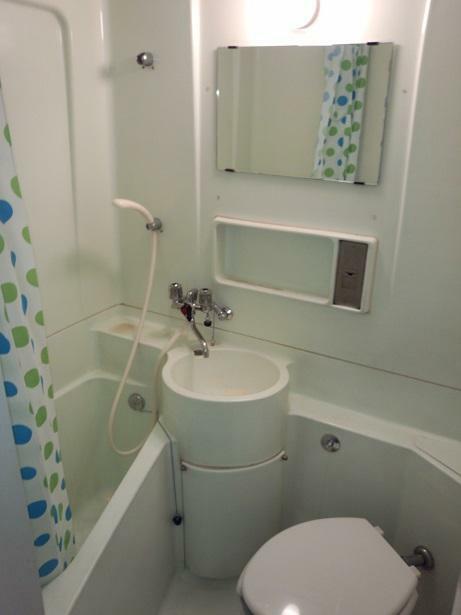 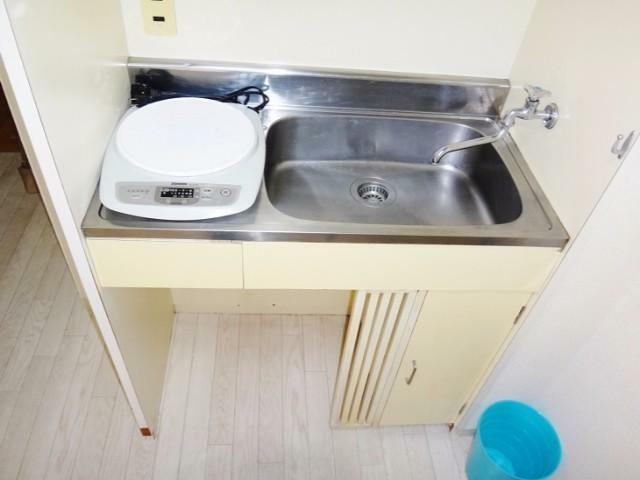 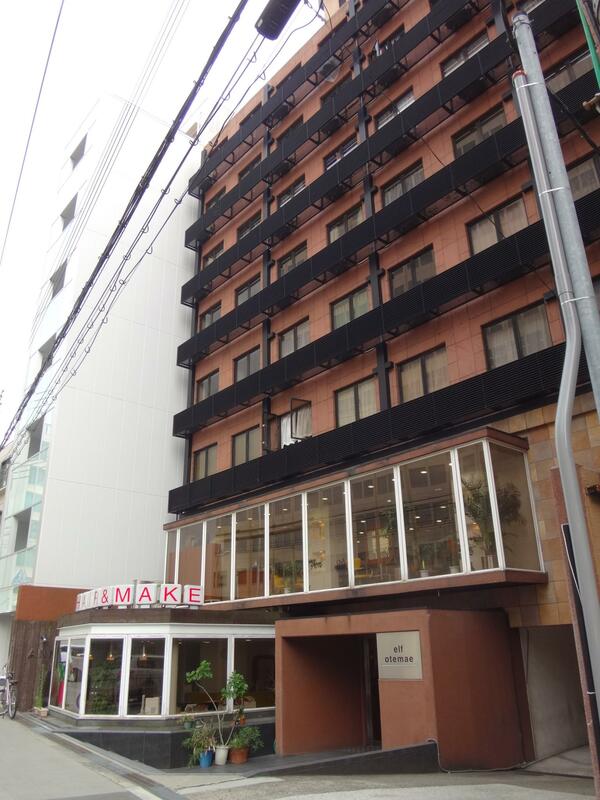 -Popular OSAKA CASTEL is located near the apartment, it takes 4 minute on foot!! 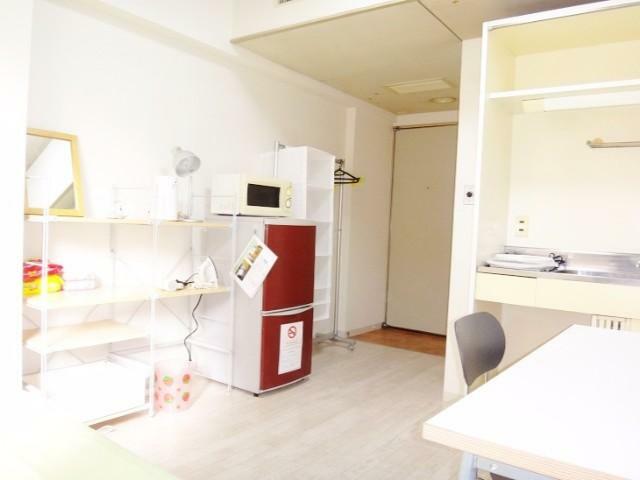 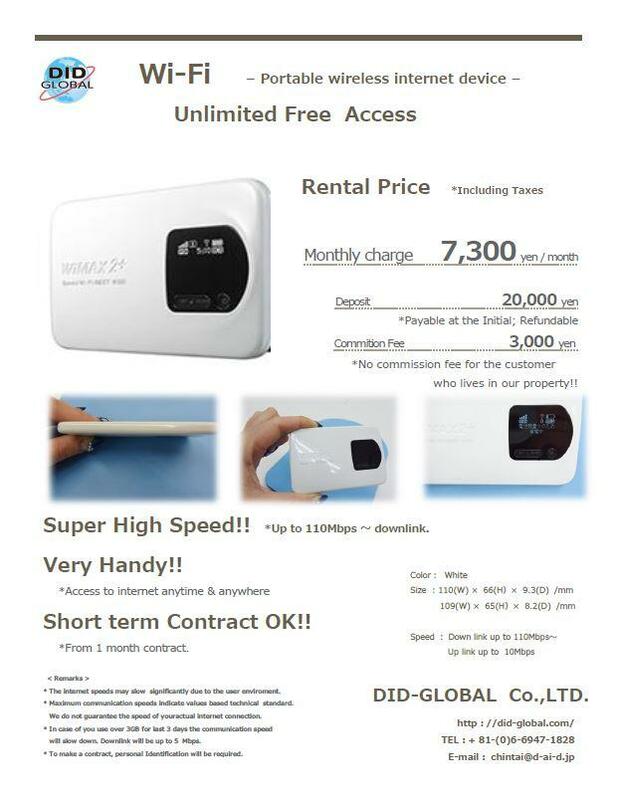 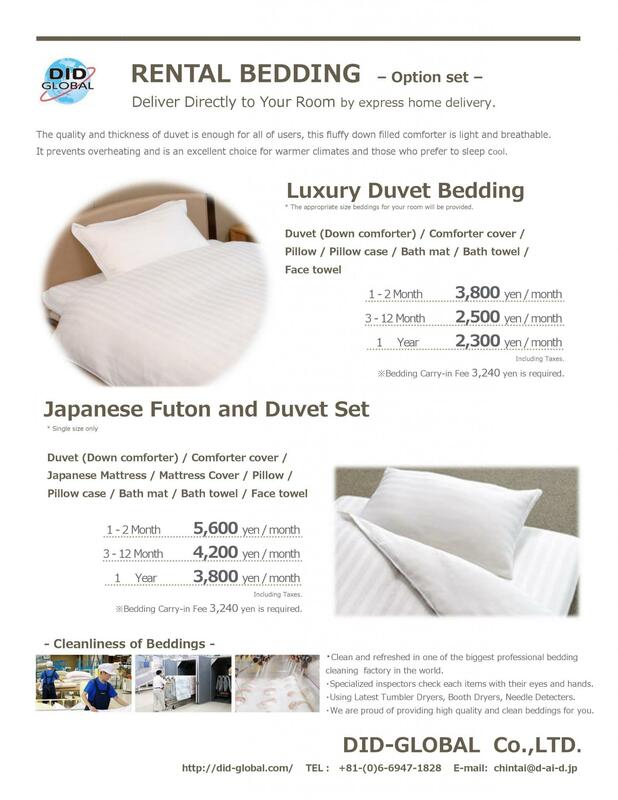 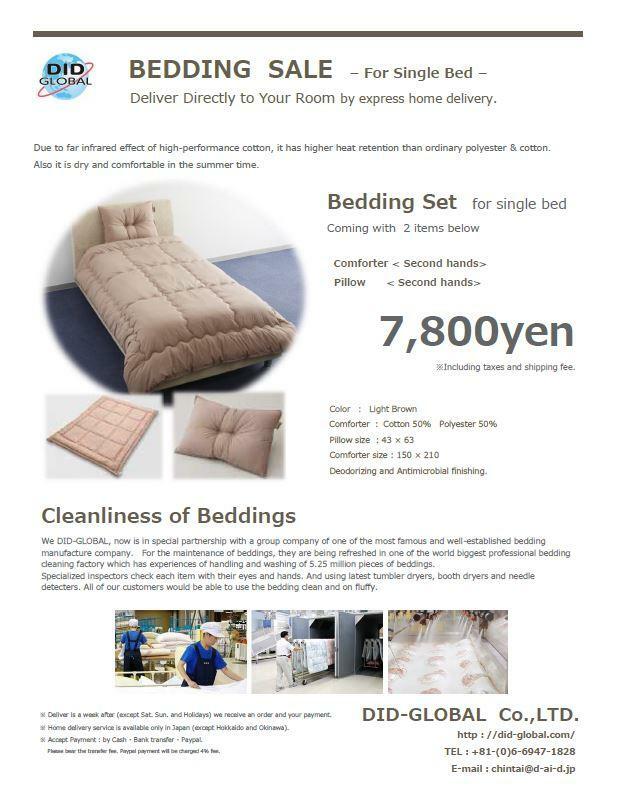 -One of the most popular residencial area in Osaka!! 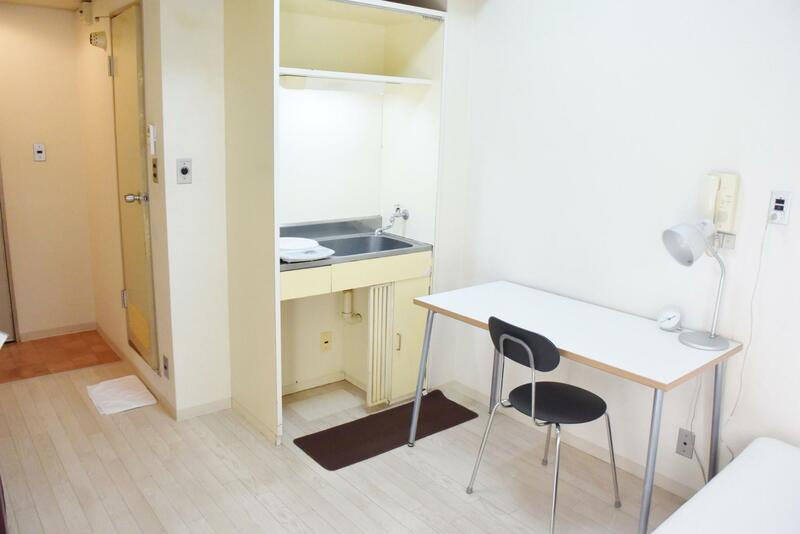 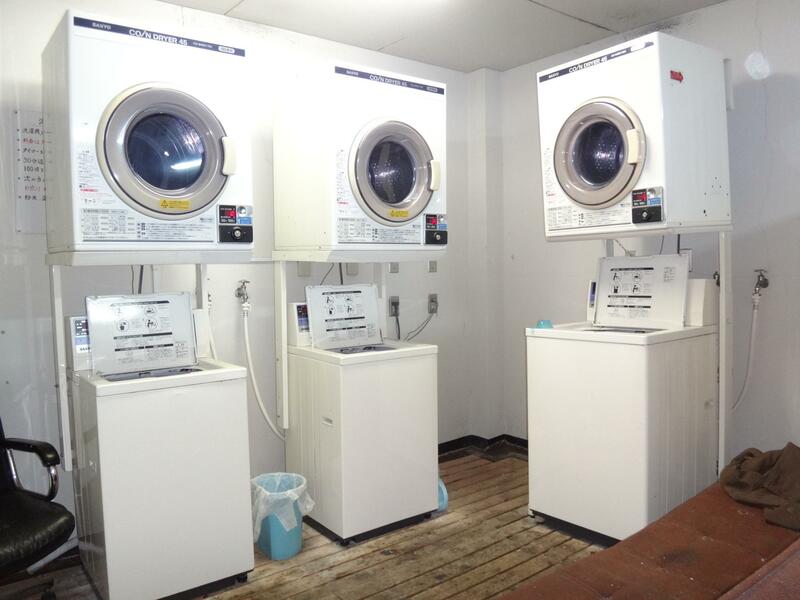 -This building has own coin laundry room. 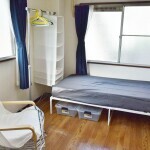 The tenant can use them anytime you need.